D.Popper “Dance of the Elves”. Anastasia was born in 1994 in in Yekaterinburg, Russia. 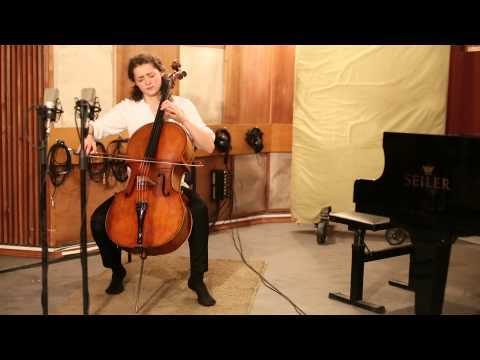 She received her first cello lessons when she was 4 years old. In 2006 she was accepted at the Central Music School, part of the Moscow Conservatory in the class of Olga Galochkina. From 2012 Anastasia continues her studies as a Young Soloist at the Kronberg Academy in Germany with Frans Helmerson. These studies are funded by the Steigenberger/Rath Stipendium. In Russia, Anastasia was first-prize winner of several international competitions, such as the television contest "Nutcracker" in 2007 and the competition "New names" (2008); she was finalist of the international contest "Eurovision Young Musicians" in Vienna in 2008, and laureate of the "Central Music School" competition in Moscow (2009) where she won the 1st prize. In 2010, she participated in a master class of David Geringas at the Kronberg Academy, where she was awarded the Landgraf von Hessen Preis. As a soloist Anastasia played with orchestras such as the Moscow Virtuosi, the Ural Philharmonic Orchestra, the Moscow Tchaikovsky Symphony Orchestra, the Vienna Symphony Orchestra, the Lithuanian National Orchestra and the Sinfonia Varsovia (under baton of Krzysztov Penderecki). Summer 2012 Anastasia was elected to join the prestigious Verbier Festival Academy, where she participated in master classes from Ralph Kirshbaum, Torleif Thedéen, Gábor Takács-Nagy, Ferenc Rados, Antoine Tamestit, Steven Isserlis and Pamela Frank. In 2012 Anastasia took part in the festival “Chamber Music Connects the World” performing with Gidon Kremer, Yuri Bashmet and Andras Schiff. 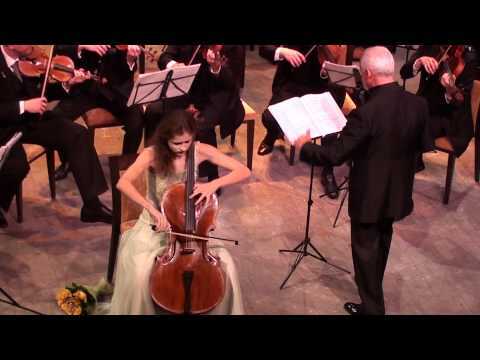 In 2012 Anastasia received Stipendium named after famous cellist Boris Pergamenschikow. She is also kindly supported by scholarship of "Freunde junger Musiker e.V." Berlin from 2012. 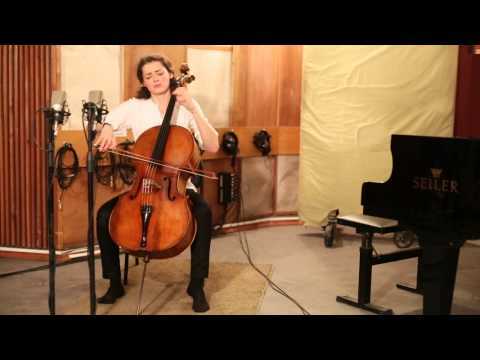 Anastasia plays on a cello from Stephan von Baehr, on loan from the Deutsche Stiftung Musikleben.